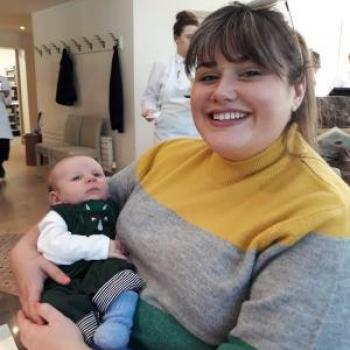 Babysitter Edinburgh wanted? You will find a reliable babysitter in Edinburgh here. We have 65 active babysitters in Edinburgh matching your search criteria and even more in the neighborhood of Edinburgh! Babysitter Edinburgh wanted? There are 65 active babysitters in Edinburgh matching your search criteria. I am a very responsible person, who enjoys taking care of children and play with them. 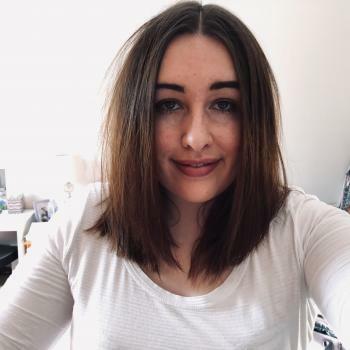 I also like doing creative activities such as arts and crafts projects, cooking, painting, and..
Hey, my name is Paula and I'm a first year Paediatric Nursing student living in Edinburgh. I'm looking to make some extra cash whilst I'm studying. I have 2 years experience as.. I am a retired lady looking for part time childminding/babysitting, evenings and weekends. I currently look after 3 children (4,7and 10) after school 3 times a week. I have full disclosure.. I am a 31 year old friendly and bubbly babysitter. I work full time, but I am available evenings, weekends and from 1pm on Friday afternoon. I have a PVG for working with children and..
Hi, My name is Julie, i have been doing baby sitting since my 16 years old ! I also worked with childcare agencies and disabled children, and i have been au pair ! I am responsible,..
Hi, I'm Manon! I am a 21-year-old French girl and I offer to babysit your children! 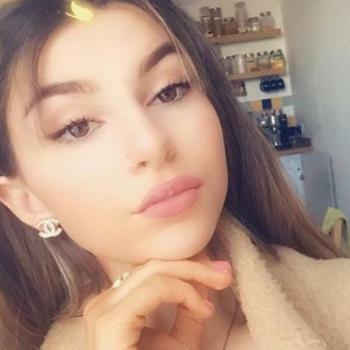 I am used to look after children because I have a little sister who is 9 and I take care of her since..
Hello My name is Anahy, I am 18 years old and I would like to find babysitter work. I recently Arrived in UK and I have a lot of motivation, I am very concerned about the time to take.. 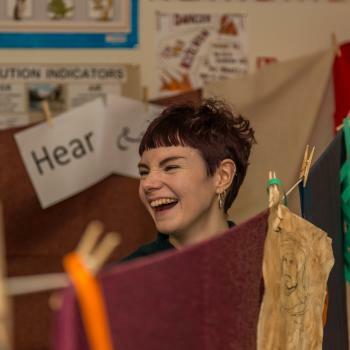 I am a theatre designer and puppeteer who loves working with children based in the Polwarth area of Edinburgh. My passion is making performances for children and young people as they..
Hello my name is Anaïs and I have been a babysitter for almost 7 years. I really like taking care of children of all ages. I am also a swimming Instructor and a lifeguard, so I know..
Read reviews and detailed profiles. Find a babysitter in Edinburgh that qualifies. Are you looking for babysitting vacancies in Edinburgh? You can sign up for free as a babysitter!